Product prices and availability are accurate as of 2019-04-20 02:35:53 UTC and are subject to change. Any price and availability information displayed on http://www.amazon.com/ at the time of purchase will apply to the purchase of this product. 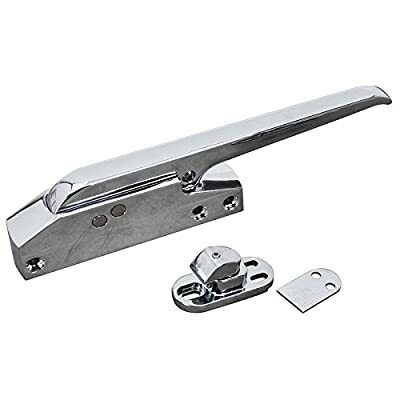 Hobart 00-851800-00008 Door Latch. Hobart produces superior equipment for the commercial foodservice industry. 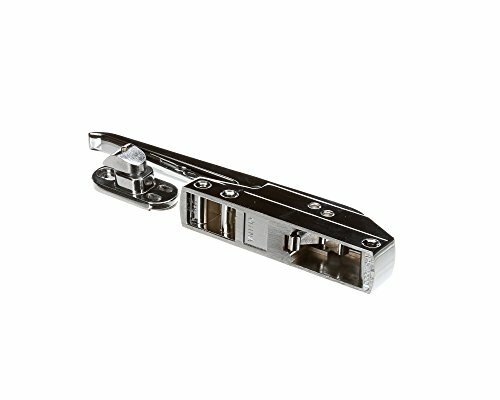 This is a genuine OEM (original equipment manufacturer) replacement part.